Recently, OnePlus started rolling out a new update of OxygenOS 5.0 which is based on Android 8.0 Oreo for the OnePlus 3 and 3T. Meanwhile, Oreo for the newer OnePlus 5 is still in beta. 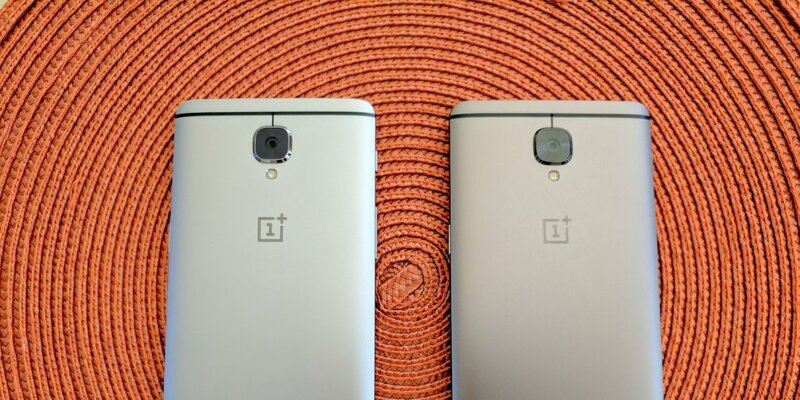 If you have a 3 or 3T, and you'd rather not wait for the update to be pushed to your phone, you can now download the system images straight from OnePlus' website. OnePlus has dedicated pages for both models with instructions for updating. This is an simple process which we have simplified even more - download the .zip file, copy it to your phone, reboot your phone into the recovery, and select the zip file. After a little while, you'll be ready to enjoy Android Oreo.